Lewis Hamilton says Mercedes has focussed on quality not quantity in bringing upgrades to its car – and hopes the package introduced for the Austria GP will help to "frighten" its rivals. 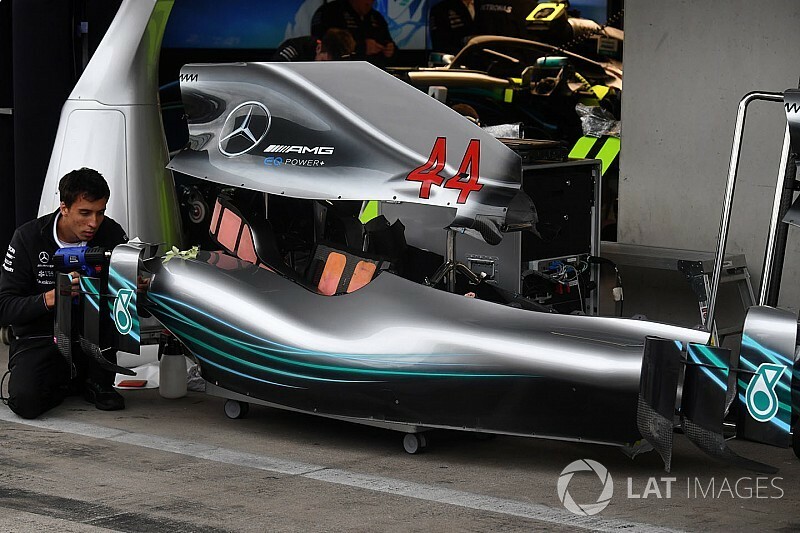 Although Mercedes has said little officially about updates for this weekend, observers spotted substantial differences to the silver cars in the garages today, especially in the sidepod and bargeboard area. 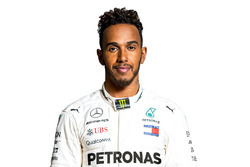 Hamilton admitted he wasn't yet up to speed with what exactly has been put on the car, but he acknowledged that it was the biggest package of changes seen thus far in 2018. "Ultimately in the season the development race is always tight," he said. "I think up until now we've not really had a lot of development parts on the car, so it's great to see. "I'm aware that the guys have been working increasingly harder and harder to try and make sure that we bring that we bring quality rather than quantity, so it's great to see some new bits here this weekend. "It undoubtedly will help us in our battle to frighten the other guys. "I'm excited because when you bolt something to the car, which we haven't really bolted to the car this year, it's one of the first real, serious upgrades. 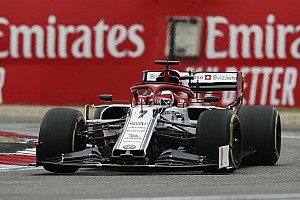 "It's great when you get out there, because you feel the first couple of points [of downforce] straight away in a certain corner, you feel those improvements. 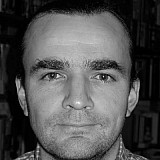 "I'm looking forward to experiencing it tomorrow, and trying to figure out where those improvements are on the circuit. "I've not really looked at the pieces, and only got told about it this morning, really. "I think they mentioned it to me ages ago, but I don't really think about that stuff, I only think about how I can get the car in the right ballpark so I do what I do. But hopefully that will help me do it more." Hamilton expects to see the closest qualifying session of the season around the short Red Bull Ring lap, where Q3 laptimes are likely to get closer than ever to the one-minute mark. "Everyone's got some sort of upgrades, I anticipate it being one of the closest qualifying sessions that we've probably had this season. "That's my feeling, but I might be wrong. I hope I am, I hope that we qualify one-two with a better gap than that. But I also hope that it is close, and it's about those fine tenths of a second." 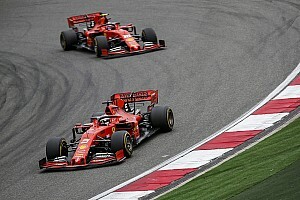 Hamilton's teammate Valtteri Bottas acknowledged that any gains on the chassis side are welcome, given the closeness of the battle with Ferrari and Red Bull. "I hope it's massive!" he said. "Of course we have to wait to find out. But, yes, on paper it's a decent upgrade, which is very much needed, like any small gain this year, so looking forward to trying it out. "Last weekend with the new engine it was positive, but even with the engines between us and Ferrari the margins are very small. "I don't feel like we really have the upper hand like we had in past years, so any small gains are important." Austrian GP: Valtteri Bottas' chance to revive F1 winning streak?